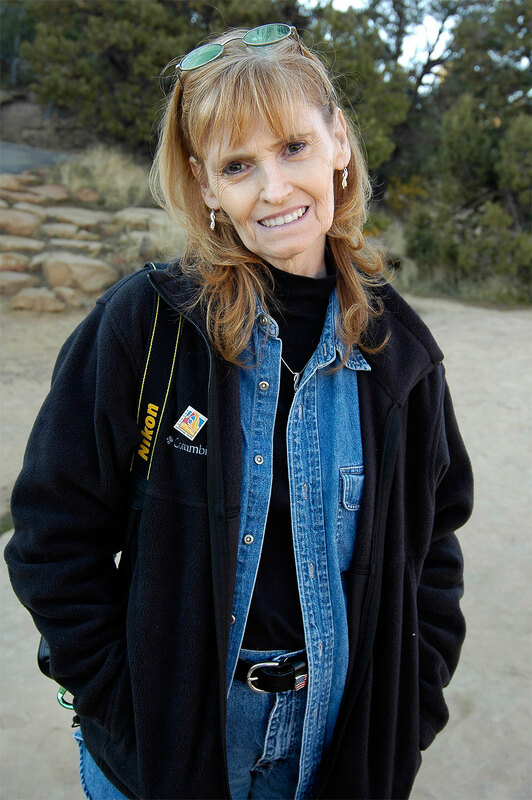 Abby smiles at me as we prepare to visit Mesa Verde National Park in Colorado in October 2005. Everything about this image is beautiful to me. Lately I’ve been feeling a powerful nostalgia for October. In addition to October being a lovely month, typically Abby and I take our anniversary trip in October. And while we love being married to each other all the time, those trips are the very most fun times of our lives. Last September Abby asked, “Are we going to Moab like we do every year?” I hadn’t given it any thought, but immediately agreed and started planning. The first very cold weather of this fall is about to descent upon us, and I find myself remembering not only last October, but when the song Life in Mono by Mono (which I used for the video of our 2005 trip) shuffled past on my iTunes, of those many amazing trips out west. I am not, however, a live-in-the-past guy, and always when I remember the great times, I am hoping and planning for more. My whole life energy is active, curious, and hopefully brave. 1. Ask better questions. Read. Write. Create. Think. Seek out differing opinions. 2. Stronger. Leaner. Faster. Focus on healthy. 4. Eliminate procrastination, fear, and chaos. Be proactive. No whining. Work to collaborate and improve. 5. Explore the world. Get out of my comfort zone. Be brave. I am not a birthday resolution or New Year’s resolution kind of person. I strongly believe that if something needs to change, I will change it. July 1 or January 1 are just names and numbers. My life starts today. 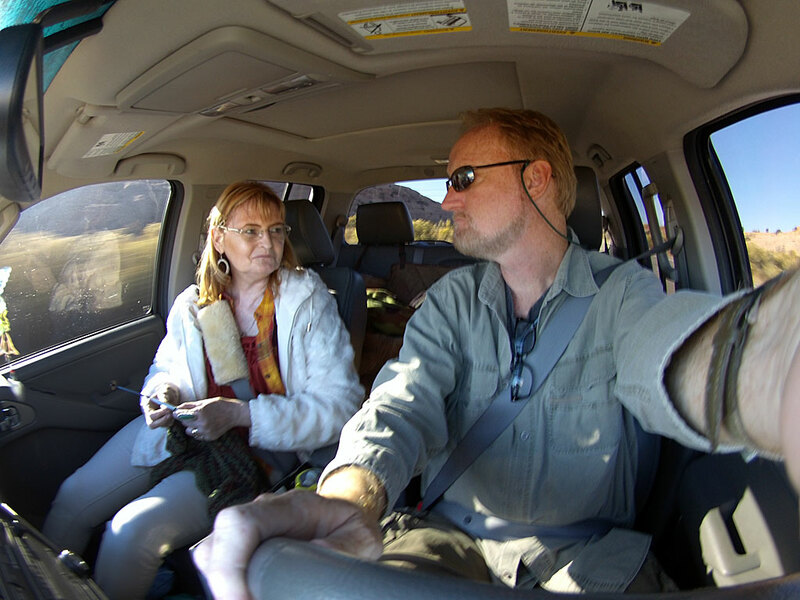 Abby and I find our way down a four-wheel-drive road in southern Utah two months ago. I can’t wait to find our way again. I think resolutions are done on dates because it feels comforting that others are doing it with you. Most of my resolutions are private, because — while I’m not afraid of failure — I don’t like *public* failure. Still, I like Amy’s resolutions. They’re concise, doable, and optimistic. If I have to state it externally, I’m not doing it internally.